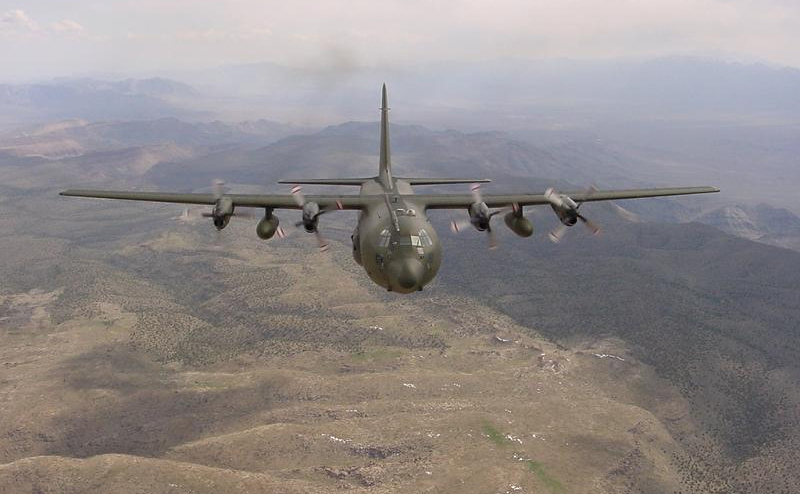 The C-130 entered service with U.S. in the 1950s, followed by Australia and others. 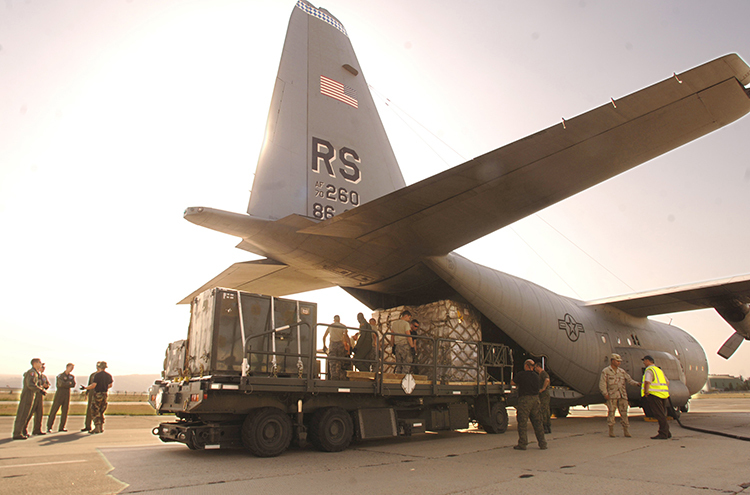 During its years of service, the Hercules family has participated in numerous military, civilian and humanitarian aid operations. DoD photo by Master Sgt. Scott Wagers, U.S. Air Force.